Look how freaking sweet these two are to one another!! I can't wait for their October nuptials next year!! When Lauren first contacted me, I knew immediately through the exchange of emails that I was going to love her!! She is so kindhearted and down to earth, it's unreal!! We had a our first meet and greet at a local Starbucks...DUH! Robbie joined too and we all immediately clicked!! We were talking about anything and everything and all the sweet details that their wedding is going to entail. I can't wait to see all the Fall beauty. 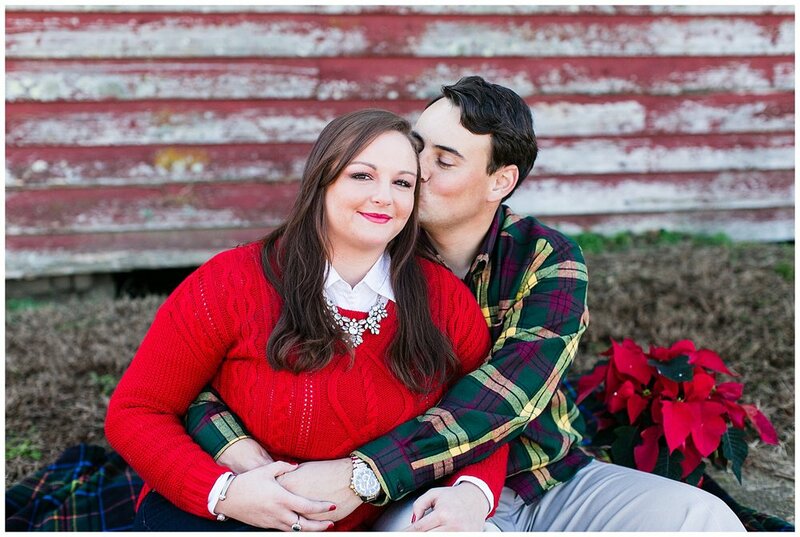 From our Starbucks date to their sweet engagements in Smithfield, I just adore them! 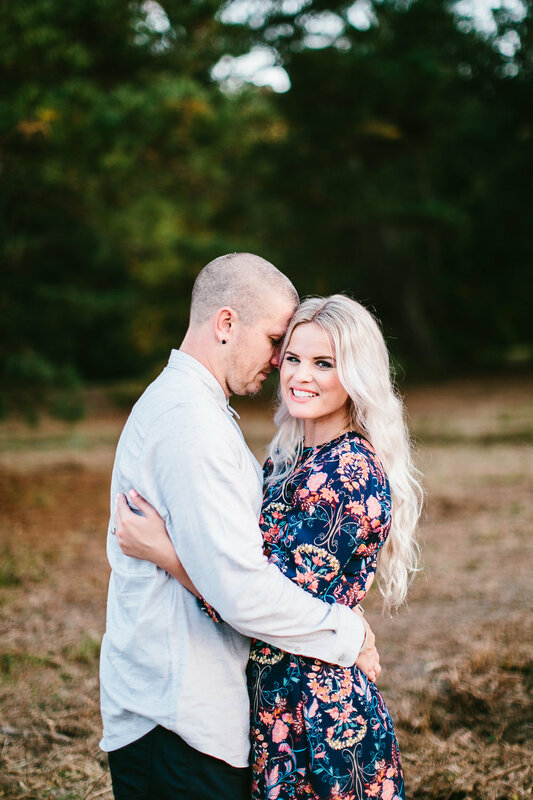 For their engagements, we walked around Windsor Castle Park and found some gem spots there. It was the perfect day and these two had no problem showing the love they had for one another. Robbie is so sweet Lauren and just looks at her in awe. 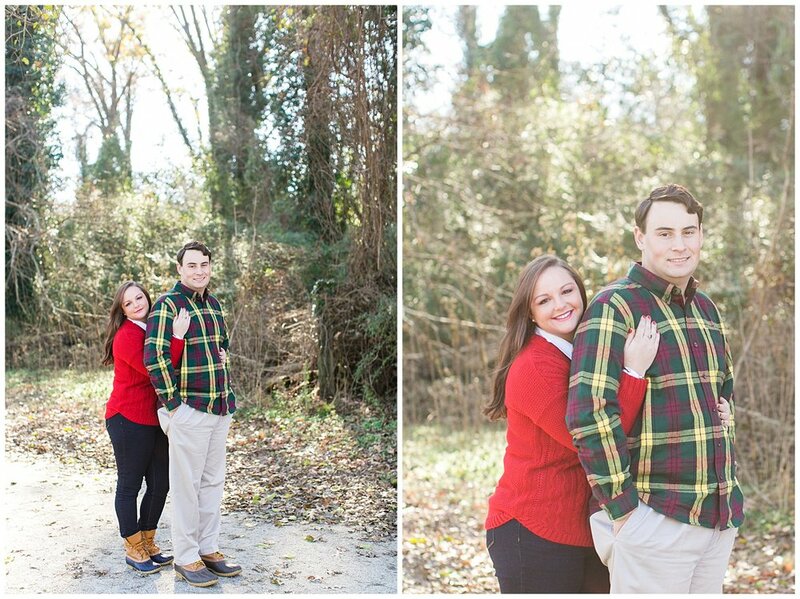 :) We ended their session at the Smithfield Station. It has such cute colors and it's a cozy place with a neat meaning. I wanted a different place to shoot and this place did it for me, the quaint little town of Smithfield is so precious! !